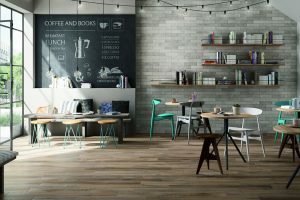 Recently, the colour grey has become increasingly popular in the design community, displaying on everything from furniture, wall décor, flooring and even the complete exterior of a building. 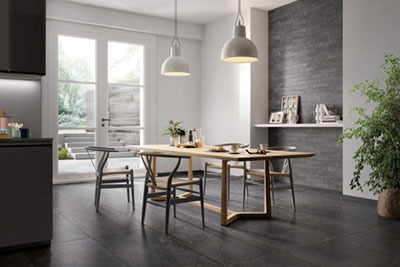 Choosing the right material for your perfect shade of grey can often be a tough decision, especially for flooring as it usually covers a large surface area of a home – inside and out. 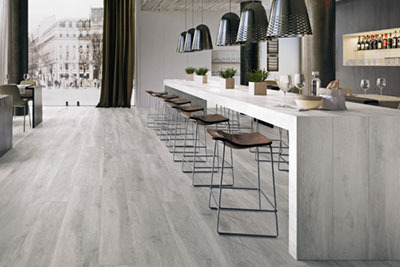 The obvious choice to turn to would be a polished concrete floor installation. 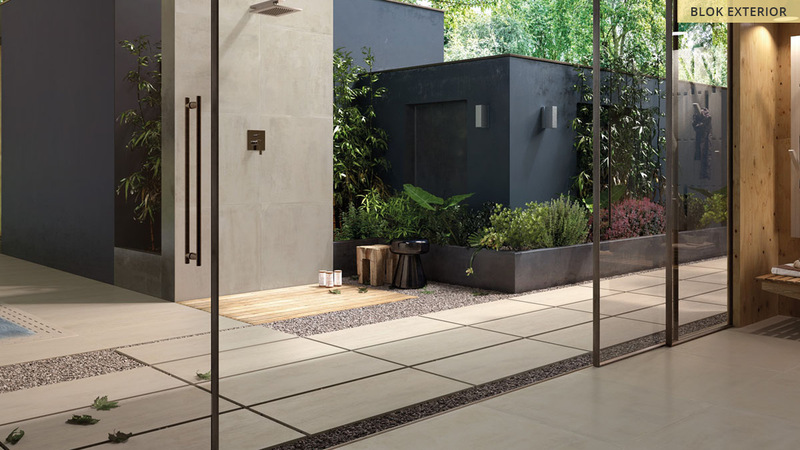 With a polished concrete floor brings the seamless aesthetics and raw grey tones, which are extremely appealing for open-plan living spaces leading out to exterior spaces. 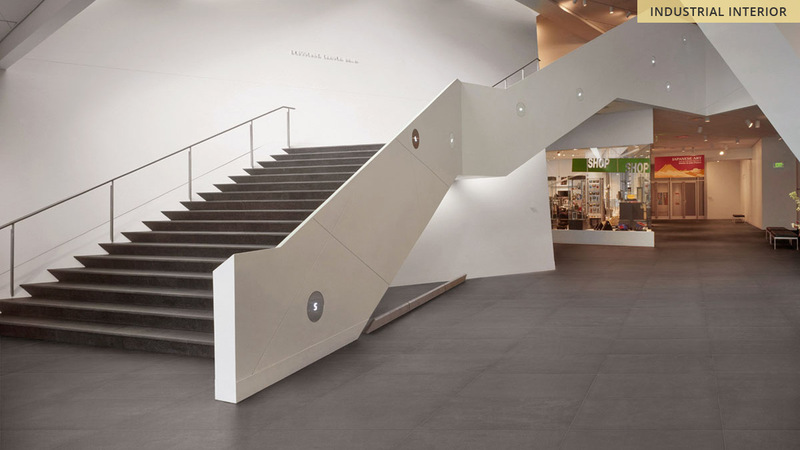 But why are heads turning away from polished concrete and towards alternative cement-effect tiling? 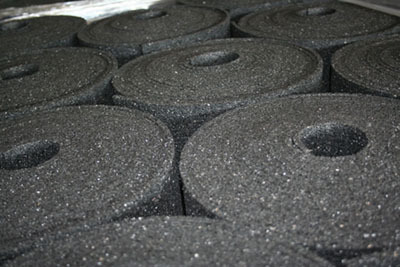 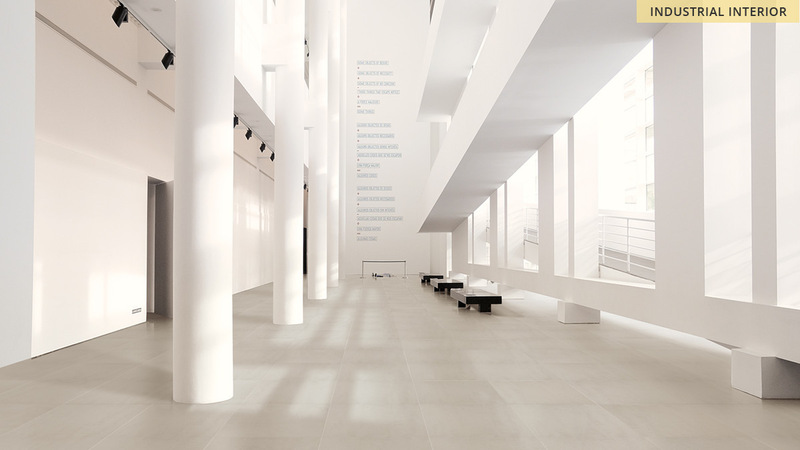 In reality, a professionally installed polished concrete floor can be surprisingly costly and a headache to maintain. 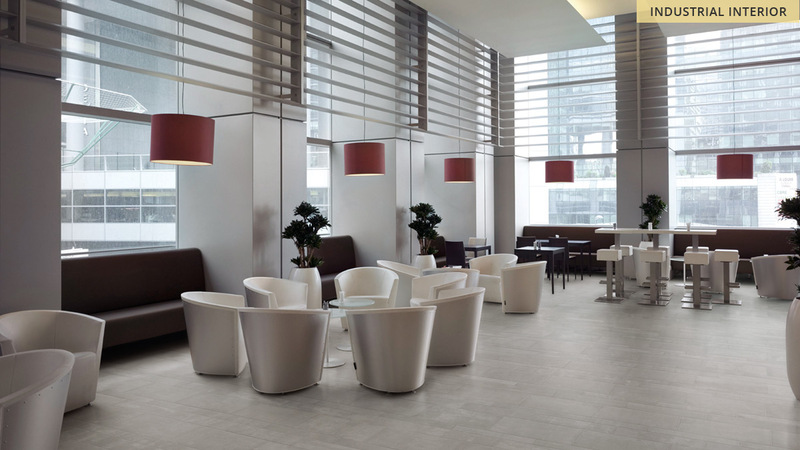 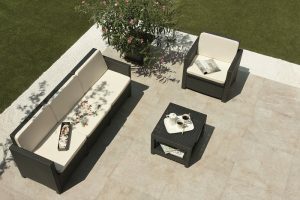 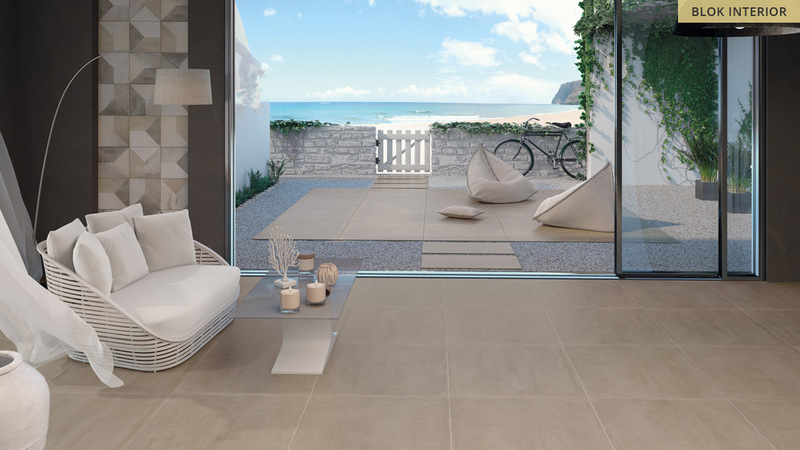 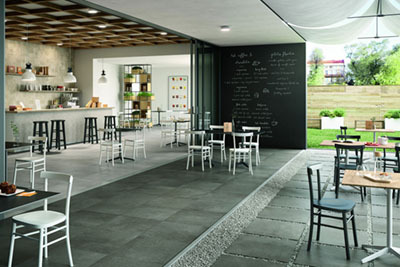 Alternatively, cement-effect porcelain tiles are a very popular choice. 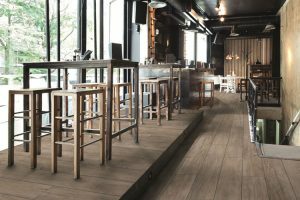 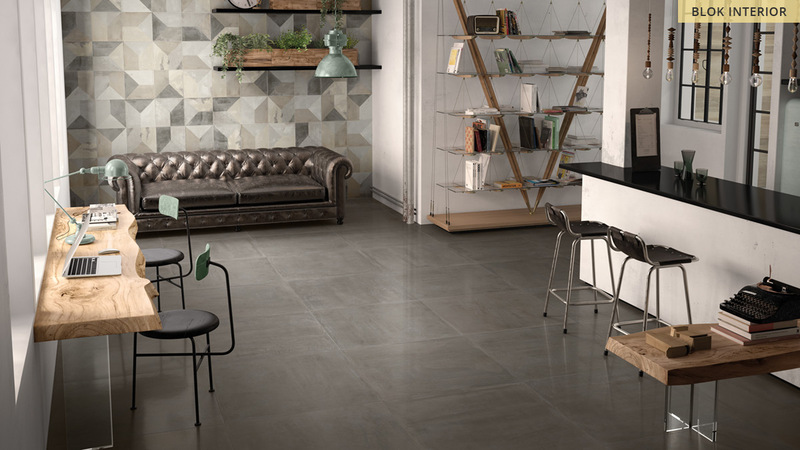 Boasting the same raw, industrial and urban surface styles, the porcelain tiles can not only be purchased in a variety of shades to match your perfect grey hue, but they generally achieve lower project costs overall – small and large project size. 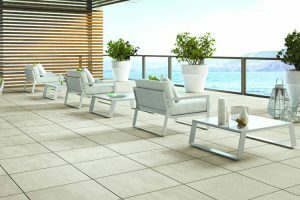 The ease and efficiency of the installation of porcelain tiles is another winning trait in comparison to the concrete pour. 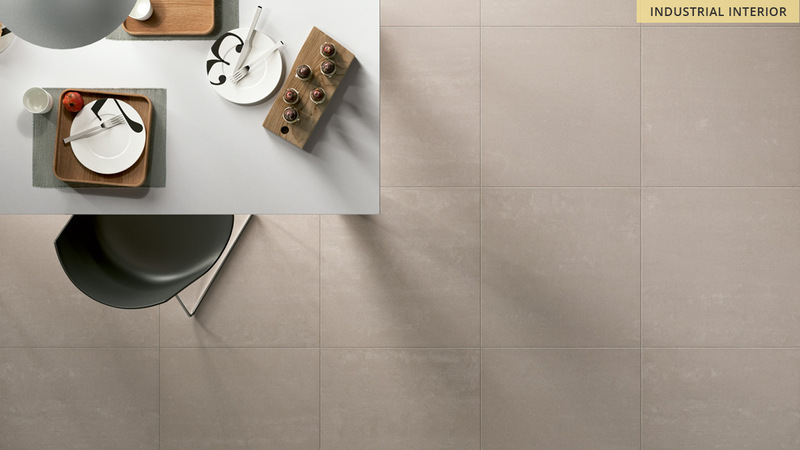 With porcelain tiles now being available in a wide range of sizes, which can be easily cut to fit bespoke spaces, the installation process is a lot more manageable, creates less mess and ultimately provides you with a finished working floor in no time at all. 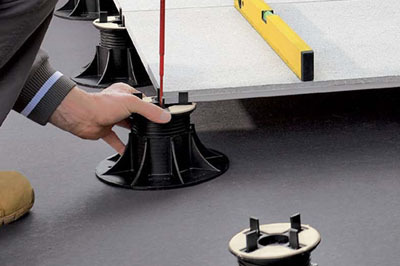 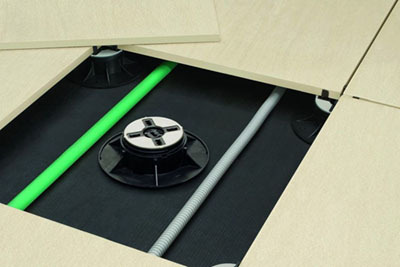 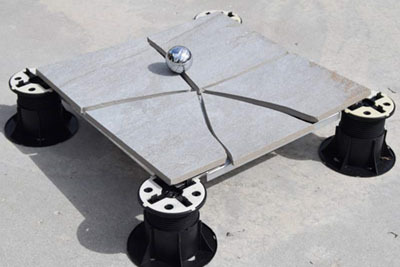 For installing over awkward and uneven existing floors, the combination of a height-adjustable, self-levelling pedestal system and 20mm porcelain paving tiles provides any project with a high quality, low maintenance floor structure and finish without compromising the existing substrate and waterproofing membrane beneath. 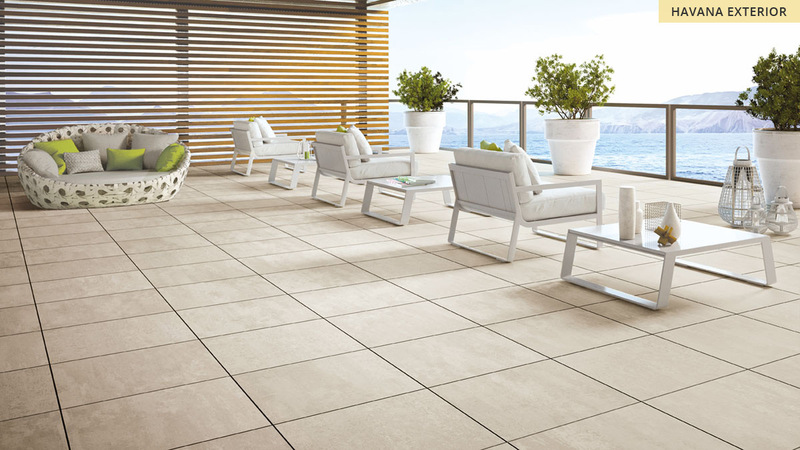 Surface 360 (formally The Deck Tile Co) offers standout solutions for House Builders, Contractors, Architects and Developers. 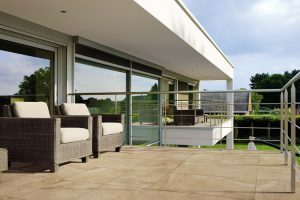 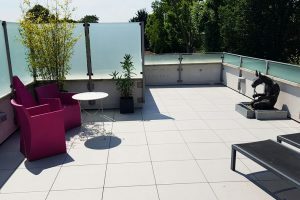 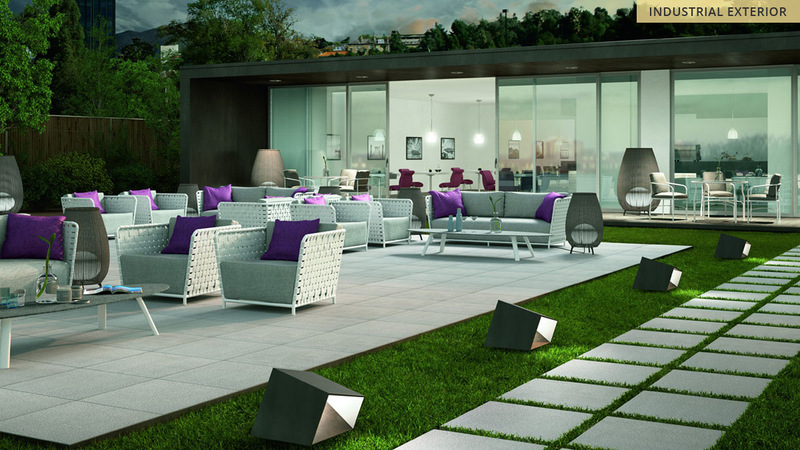 Specialising in cement-effect porcelain paving tiles for interior and exterior spaces, Surface 360 can provide a cost-effective installation over most surfaces, including single ply waterproof membranes, roofing felt and other substrates. 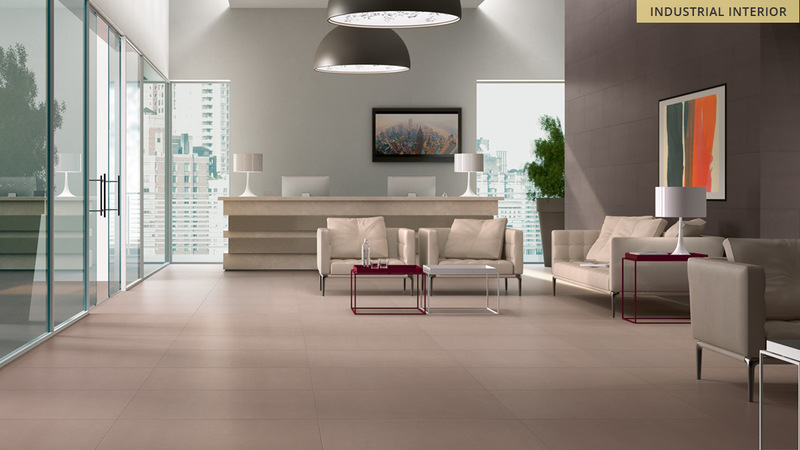 Why not match your perfect grey hue with one of the cement-effect tiles from the Surface 360 product collection, and make your design concept a reality today.